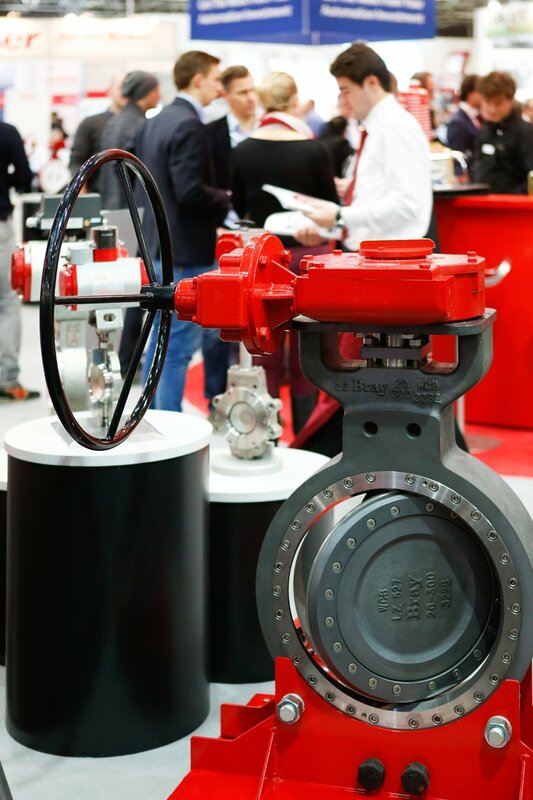 Latest innovations within the valve industry can be seen at Valve World Expo, taking place at Messe Düsseldorf from November, 29 to December, 1, 2016. Wind and solar power are hot topics at the moment, but hydropower is currently still the most important source of renewable energy in Europe. 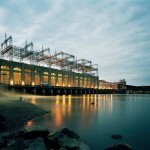 Run-of-the-river stations, conventional dams, pumped-storage power plants, tide power stations, as well as plants that use the water’s kinetic energy can contribute to the energy revolution. Multiple types of valves are used in the hydroelectric power plants depending on the water quantity, head, and work site. Latest innovations within the valve industry can be seen at Valve World Expo, taking place at Messe Düsseldorf from November, 29 to December, 1, 2016. For example, the Grand Inga Dam on the river Conga is considered Africa’s mega energy project par excellence. 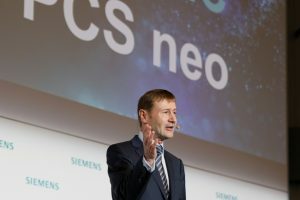 A capacity of 4.8 GW has been projected for the end of the first phase (2025). Once the dam is completed it is expected to produce 40 GW. This will make the Grand Inga in the Congo almost twice as large as the world’s largest dam, the Three Gorges Dam in China, which has an annual output equivalent to 30 nuclear power plants. 62 billion euros will be invested in the Grand Inga Dam, which is located 150 km off the mouth of the river Congo. The area is considered extremely suitable for energy production because of the steep slope. In order to realise the dam project, the entire river will have to pass through an adjoining valley and be dammed up to 200 m high. If the plans remain unchanged, 2.5 GW of the first phase total of 4.8 GW power will initially go to South Africa. The newly developing country has a rapid growing economy for which it needs abundant energy. 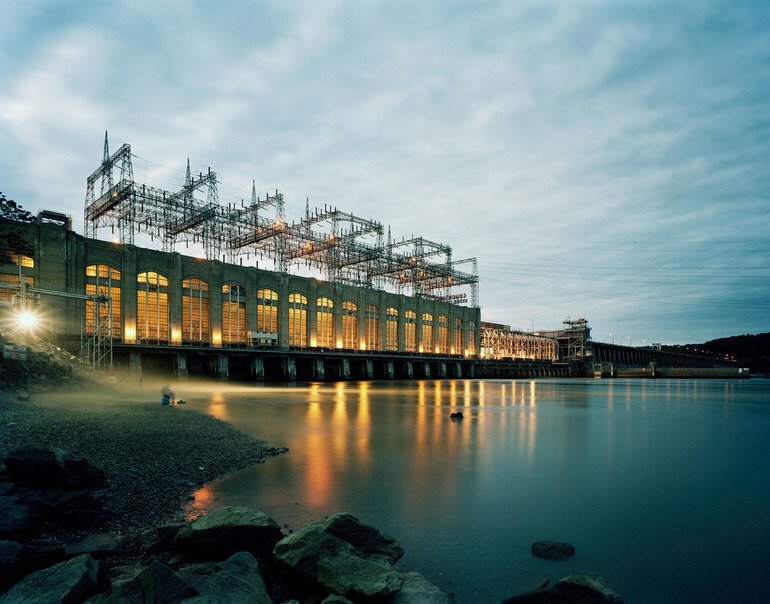 Run-of-the-river stations, conventional dams, pumped-storage power plants, tide power stations, as well as plants that use the water’s kinetic energy can help alleviate the global water shortage and contribute significantly to the energy revolution in developing countries. Multiple types of valves are used in this hydroelectric power plants depending on the water quantity, head, and work site. Most common are butterfly valves, spherical valves, cone valves, or ring gates. Butterfly valves are required in hydroelectric power plants with a low and medium pressure range in order to ensure high quality sealing and rapid opening and closing. Spherical valves are mainly used in high pressure applications. Control valves are used in water treatment, distribution systems, as well as hydroelectric power plants. High quality products are requested from plant engineers and valve manufacturers on every continent. Especially since the potential is often far from being exhausted. Some continents, for example Africa, are becoming more conscious. Latest innovations within the valve industry can be seen at Valve World Expo, taking place at Messe Düsseldorf from November, 29 to December, 1, 2016. 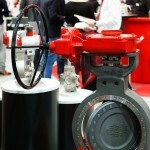 The entire spectrum of industrial valves will be covered by the trade fair in three exhibition halls. 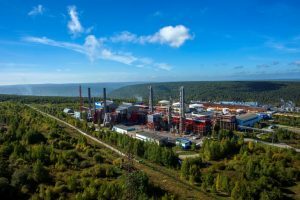 The ranges encompass valves, valve components and parts, actuator drives and position controllers, compressors, engineering services and software, associations and publishers. For three days the exhibition halls 3, 4 and 5 will then become the No. 1 international meeting point for the industry, for valve specialists and expert users from many user industries. Users come from the fields of oil, gas and petrochemical industries, chemical industry, food industry, marine and offshore industries, water and waste water management, automotive and mechanical engineering, pharmaceutical industry as well as power plants. Over 19,600 m² of net exhibition space are already occupied. 638 exhibitors from 39 countries have registered. Most European companies come from Italy, Great Britain, Germany, Spain, France, Turkey and the Netherlands. Overseas visitors will mainly come from the USA, India, Taiwan, South Korea and China. 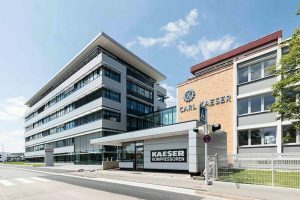 The accompanying technical “Valve World Conference Düsseldorf 2016” will again be organised by KCI in Hall 4. Alongside topics of the future such as material selection, new technologies and processes for the production and application of valves, new energies and the analysis of new services, an in-depth debate about the structure of the industry will be centre stage here. Lectures, workshops and seminars deepen the content covered by the Conference. Organisers expect experts from all over the world. The Pump Summit, the International Exhibition & Conference for Pump Technology, will take place on the ground floor of Hall 7.0 on 29 and 30 November. Here networkers and pump specialists will come together and the producers, distributors and users of pumps, seals and compressors will present their products and exchange expert knowledge. The Pump Summit will be accompanied by a Conference. The agenda features talks and selected workshops on pump and seal applications in a wide variety of industries.